If you have yet to read part 1, do so here. After the mass of food eaten in Bocca di Lupo (If you’re reading this one first, you may want to quickly go back and catch up), the decision was to go across the road for dessert. Traitor?! 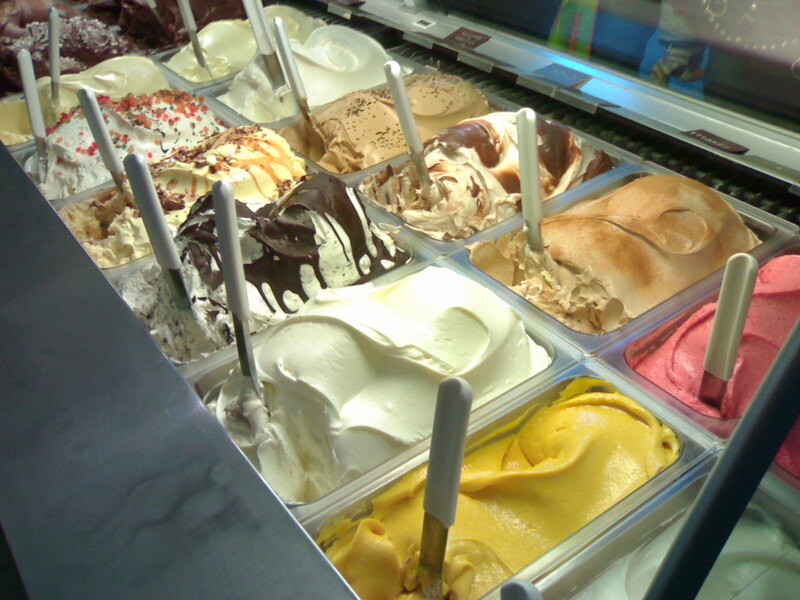 No Gelupo is their sister ice-cream parlour and it is simply amazing. By all means ensure you didn’t overeat at Boca di Lupo in favour of missing this place out. Their gelato and sorbet menu changes daily, which for someone like me who is limited to what ice-creams they can have, can be a bit of a pain. Happy days, luck is on my side, they have a hazelnut chocolate gelato and I am willing this woman in front to hurry up so our order can be taken. This one tasted a bit like nutella (I don’t actually like), Ferrero rocher (I love) and just something else completely and the mix was incredible! 1 scoop is child’s play, don’t you dare leave with less than 2, regardless which flavour/s you choose. I’m a sworn choc-aholic so it’s a given what I’m going to order, but they have many other mouth-watering options such as: Amoretti & Almond, Rhubarb Crumble, Fresh mint straciatella to name a few. If you’re up for it, I’d definitely recommend choosing 2 different flavours if you’re going for more than one scoop so you can experience the yumminess that is Gelupo Gelato. You could sit in, but why when you could take it with you…after all so much to do and so little time.